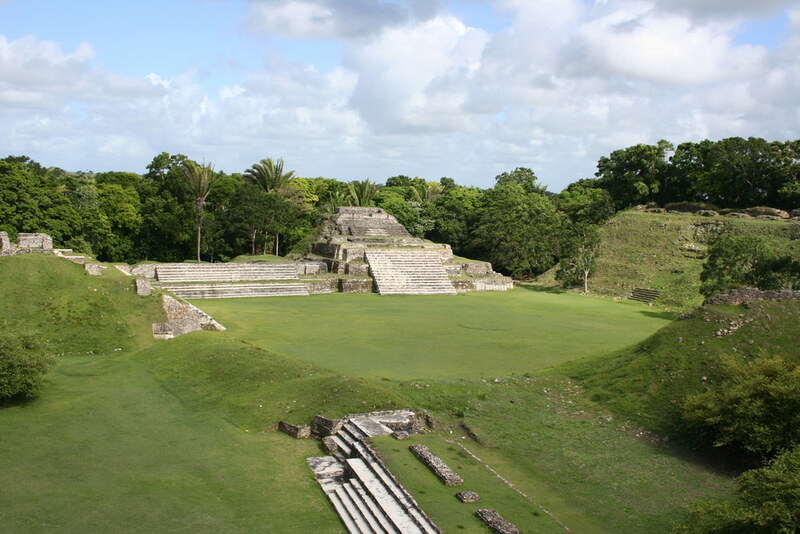 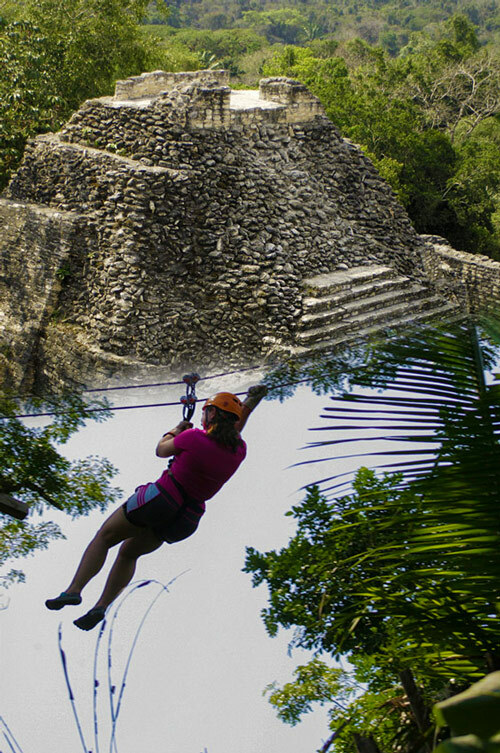 Our Maya Ruins with Zipline & Jungle Wildlife Adventure tour package takes you 31 miles north of the Belize City port to the lush jungle of Northern Belize where ancient Mayan temples of Altun Ha still stand. 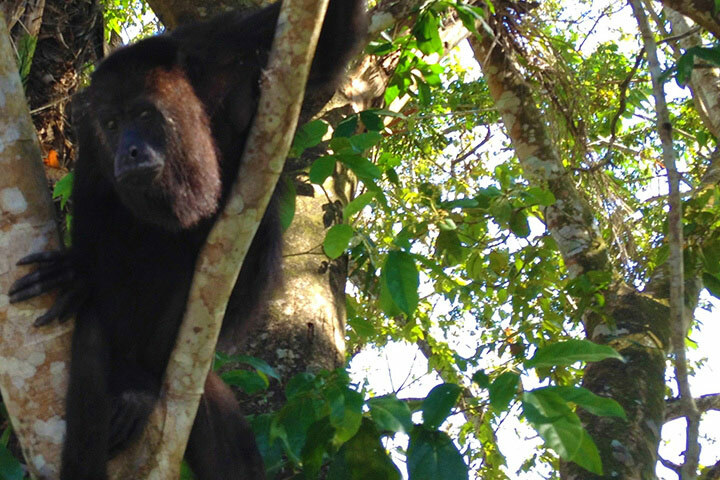 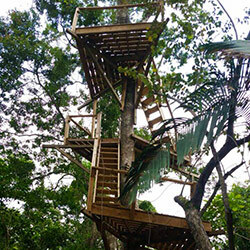 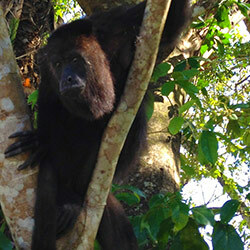 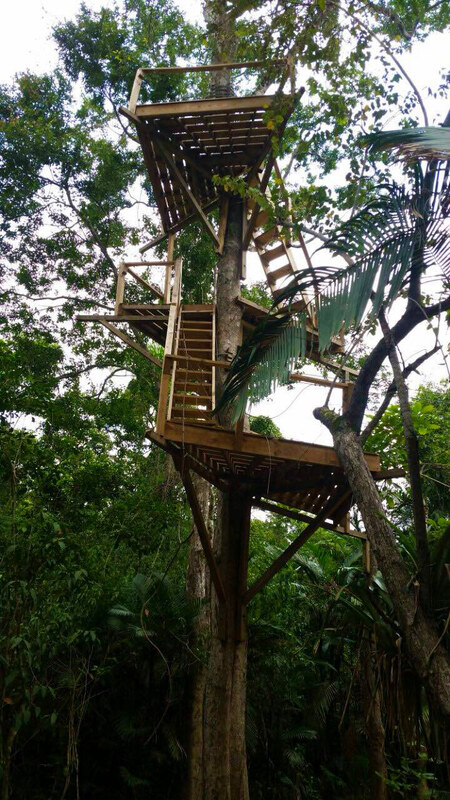 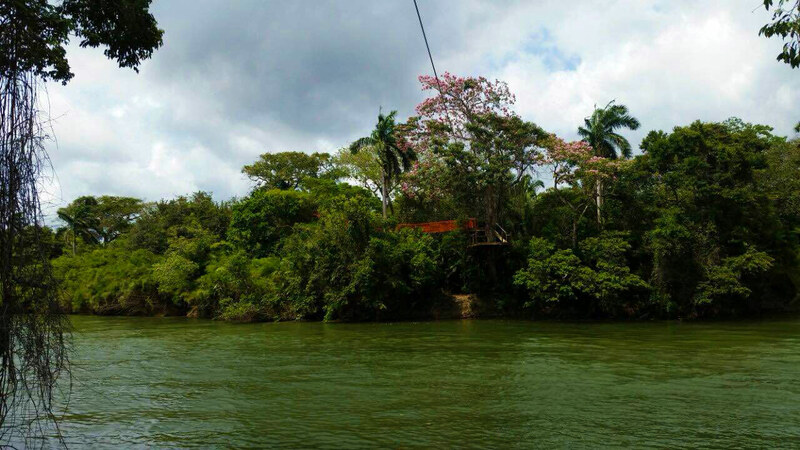 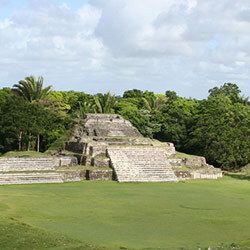 After touring the Maya temples site of Altun Ha you'll then head over to the zipline site located nearby, along the banks of the Old Belize River where you will join the resident howler monkeys in their natural habitat up in the trees as you zip across the river and from platform to platform. 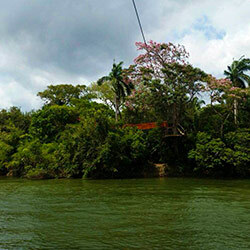 Note: This tour requires a minimum of 10 people to guarantee departure.